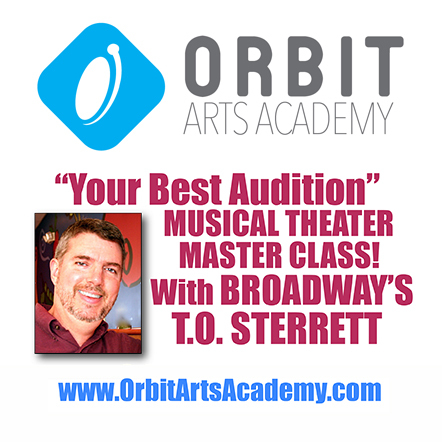 We had a fantastic Masterclass with Broadway Conductor T. O. Sterrett on April 4, 2014 and are looking forward to having him back again! Thanks T.O. !